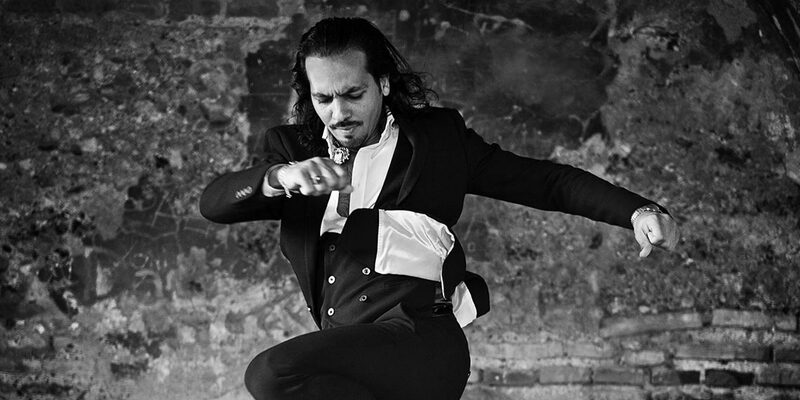 He has made it his life’s mission to share the purest form of flamenco on stages all around the world while further broadening his influence by collaborating with the most influential artists of our time. From birth his first appearance on stage was on Broadway at 4 years of age with his grandfather in the hit Flamenco Puro. At 11, he was featured in the film Flamenco, which launched his career and positioned him amongst the most elite flamenco artists of the world. 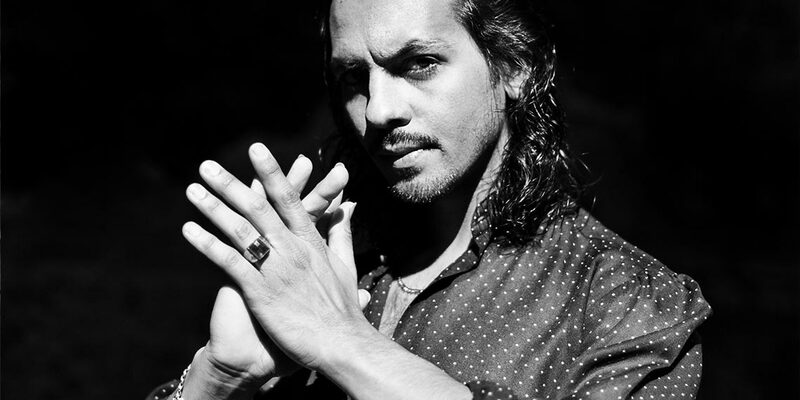 He created his first show, Raíces Flamencas (Flamenco Roots) at 15, which demonstrated his mastery as a dancer and gave him the opportunity to showcase the traditions of his prodigious flamenco line.